Apple’s not having the best year so far but it could be worse. 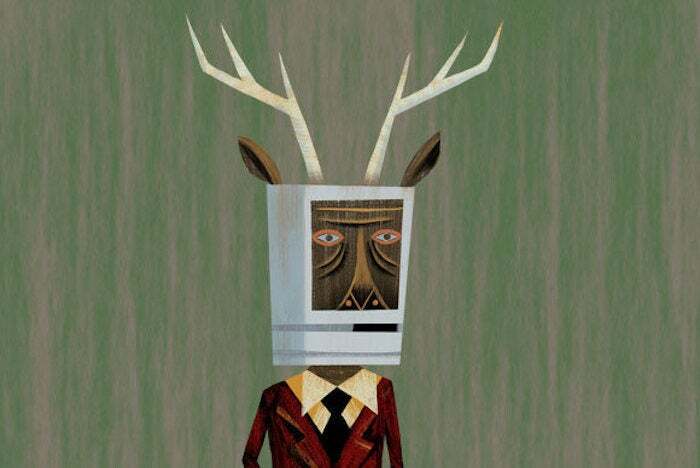 This week brought sad news for several technologies that were widely counted as Apple killers in their day. Now, that is strange because The Macalope recalls being told first that Windows Phone would beat Android by 2013 and then, when that clearly wasn’t going to happen, that it would surely surpass iOS by 2016 and, oops, that didn’t happen, either, so would you believe by 2017? Alas, time has run out for Windows Phone, which inherited the “surely it’ll kill the iPhone” mantle from Windows Mobile 7. Which, um, never shipped. OK, the horny one is going to stop you right there because clearly you don’t realize that Redmond was founded on an irony sinkhole. They had it removed, though. It owns the Clippers now. You also don’t realize The Macalope can’t hear you, so there’s that, too. Windows Phone was not the only Apple competitor to hit another landmark in its slide to ignominy this week. Target, you may recall, was a big backer of CurrentC, which pundits were so sure was going to trounce Apple Pay into the stone age, that being the age when they used to pay for things with stones. Paying with stones and having to carry them around everywhere was actually more convenient than CurrentC because CurrentC used QR codes. Oh, and it also stored your checking account information, your driver’s license number and your social security number in the cloud. Nothing was stored in the cloud during the stone age but the water upon which people subsisted. People still tried to hack it by throwing rocks at it. Then they had to go around and glumly pick up the rocks because they used them to pay for things. Apple is not unassailable. But it is ridiculously de rigueur for pundits to tout every technology that gets introduced, whether it has a chance in hell or not, as an Apple killer.